Firework Lovers – Will Your Private Display Be Breaking The Law? It’s Bonfire Night on Saturday and I’m sure many people are planning small get-togethers with family and friends for a few fireworks, but did you know that as an organiser of these events you will be subject to the 2004 Fireworks Regulations? 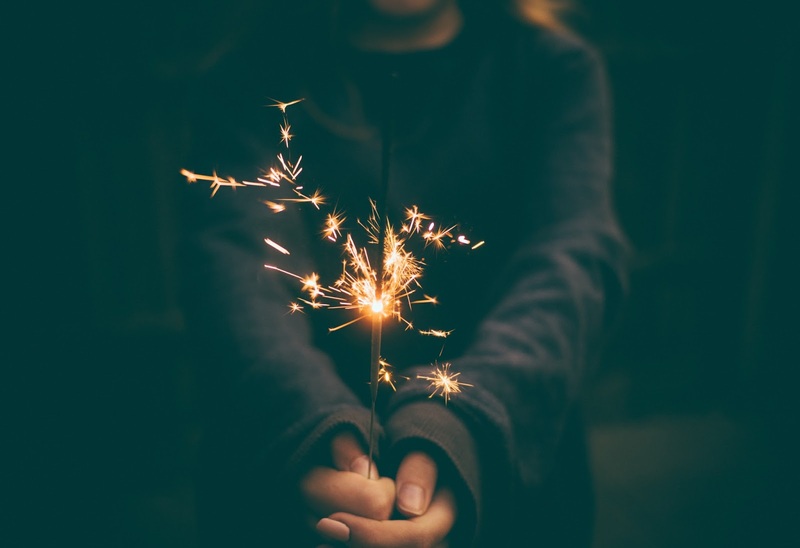 Event insurers Arag.co.uk are warning private firework party organisers about the legal responsibilities and risks that garden displays entail ahead of Bonfire Night – and there could be stiff penalties handed out to amateur pyrotechnicians who breach these regulations. You can find more safety tips for bonfire night, including a downloadable guide at bonfire-night-safety.co.uk. The penalty for breaching the regulations is a fine of up to £5,000 or up to 6 months in prison. Such offences can also be dealt with through on-the-spot fines of £90. Anyone hosting a private party or setting off fireworks could also face civil action if a guest is injured by a firework or the bonfire. And of course there’s the potential distress to our pets. This is, of course, all well and good but I hope that these regulations are enforced. I also think it’s time to supermarkets and other major retailers to review their policy on selling fireworks direct to the general public. Having listened to fireworks being let off in the streets around me in the middle of the night for days now, I suspect there are quite a few who would agree with me. Shoes….. Oh how my feet hate them. I now buy Vionic shoes/sandals as they have a raised arch which straightens my knees and stops the pain in my hips. I buy them from QVC, usually when they are a TSV. Arnica gel, also QVC by SBC, for a better strength. Exercise in moderation helps me.